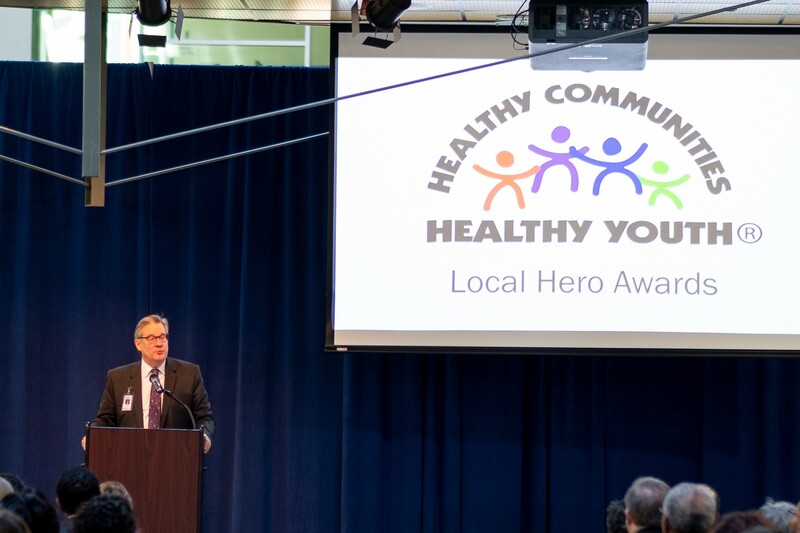 ​The Prince William County Healthy Communities Healthy Youth Council recently recognized over 20 community members for their work with children. They were named “Local Heroes” at an awards ceremony at the Kelly Leadership Center on Jan. 10. The award recipients were recognized for their work in helping children prosper and become competent, caring and responsible. The Prince William County Healthy Communities Healthy Youth Council includes representatives from the county’s Departments of Parks, Recreation and Tourism, Social Services and Police, along with Prince William County Schools and non-profits. The council seeks to help people, organizations and leaders unite to help nurture well-rounded children. Harry Horning II, a youth travel soccer coach, who plays an active role in his athlete’s lives. Lyric Lucas, who started Lyric’s Garden Club and continues to grow gardens to provide for the community. Monte Evans, co-owner of Sports Management at Competitive Edge, who works to improve youth’s skills on and off the track. Sara Ordway, artistic director for the Ordway Conservatory of Classical Ballet, who is a role model to her students on how to face life’s challenges. Stuart Schadt, author “Henry on Fire,” who inspires and assists students with story writing. National Coalition of 100 black Women Inc., Potomac Health & Graham Park Middle School, who partnered with the goal of addressing youth mental health issues and started the “Responding and Protecting” program, or R.A.P. Prince William County Juvenile Service Division, who provides programs to positively engage youth and involves youth in give-back programs throughout the county through the county’s socials services department. 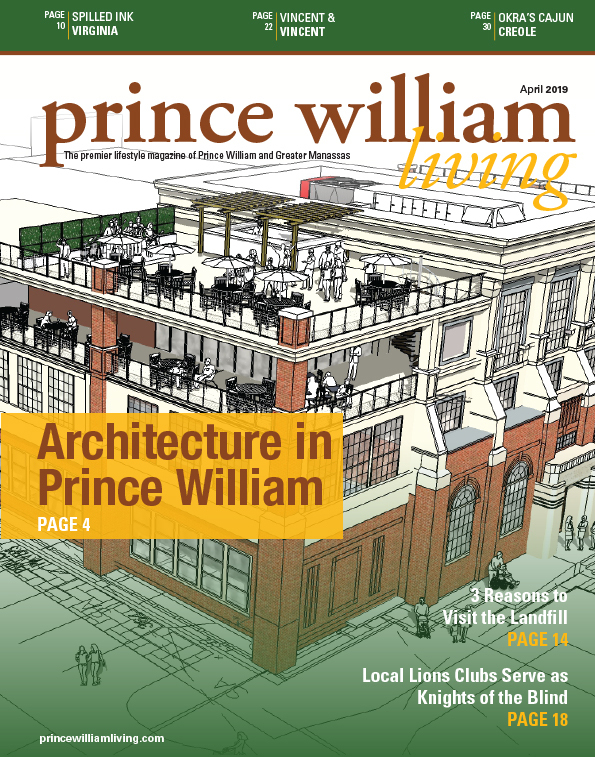 Prince William Society for the Prevention of Cruelty to Animals, who provided materials for high school students to build “Little Free Libraries” to empower and promote youth literacy. “The Squad” from Stonewall Jackson High School, who work to create a culture of support and inclusivity, and who attended school events together to provide an opportunity for all students to interact. For more information about the council call Tracy Hannigan at 703-792-5786 or email [email protected].